In Ireland, we are all well aware that the heavens may open and that it will lash rain at any given moment. Even if rain is not in the forecast, it’s always a good idea to keep a rain jacket handy when you’re out and about. 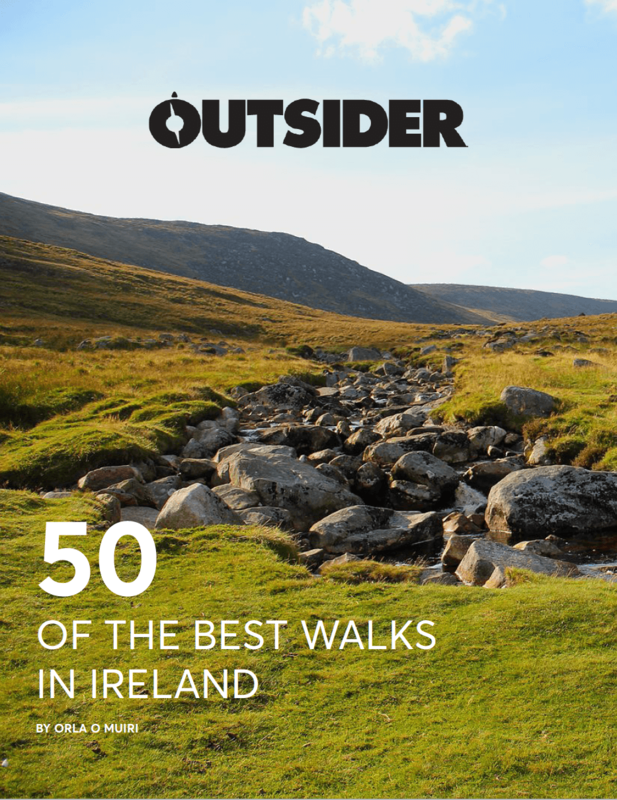 Whether it be on commutes, runs, or hikes, people in Ireland are no stranger to a bit of unexpected rain. We all know that feeling of the first drop, followed by the “oh, crap,” thought. It’s always a good idea to bring along a waterproof jacket just in case you find yourself in the midst of a quick mist or downpour. Carrying around a big bulky jacket can be a burden, so here are some lightweight waterproof jackets for under €50 that are sure to keep you dry and comfortable when the rain starts coming down. 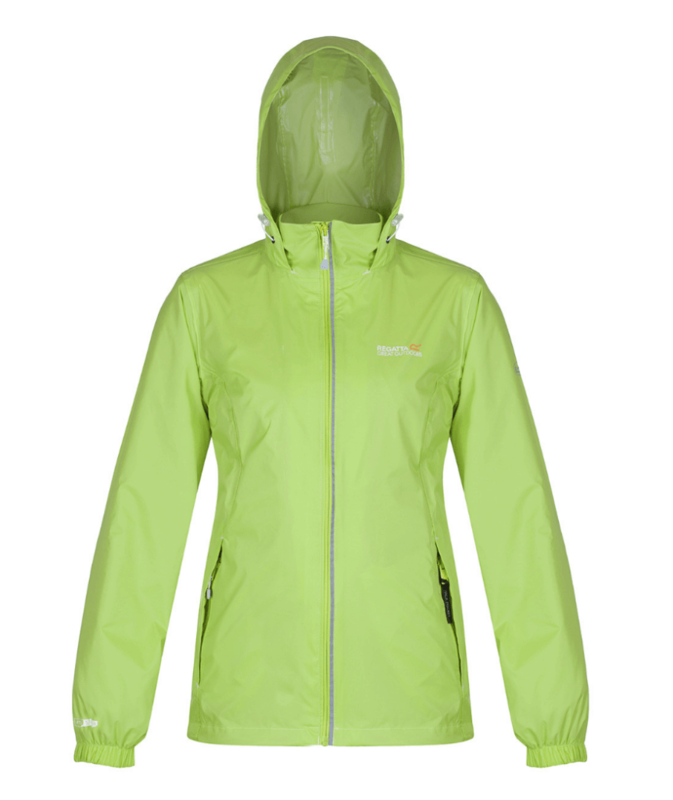 The Regatta Corinne III rain jacket is lightweight, compressible, and waterproof. Durable and water repellant, the breathable Isolite 5,000 polyamide fabric will keep you comfortable, cool and dry. All of the seams are sealed to limit any moisture coming in, and the hood is lined with mesh for added comfort. This jacket is perfect for when you get caught in some light rain on your cycle to work, and can easily be folded and stowed in any bag. Find this jacket at Great Outdoors. The Snugpak Enhanced Patrol Poncho is a perfect fit for anyone who lives in a place where unexpected weather patterns are completely normal. The poncho is 100% waterproof and is large enough to cover you and your backpack/purse/handbag, but can also be compressed down to a portable size that can easily fit in any of your packs. So, when you’re walking to work on a beautiful morning, and, all of a sudden, it begins to rain, you’ll be glad you’ve packed this poncho in your backpack. It weighs only 400g — a perfect weight for any adventurer hoping to pack light for a day hike. 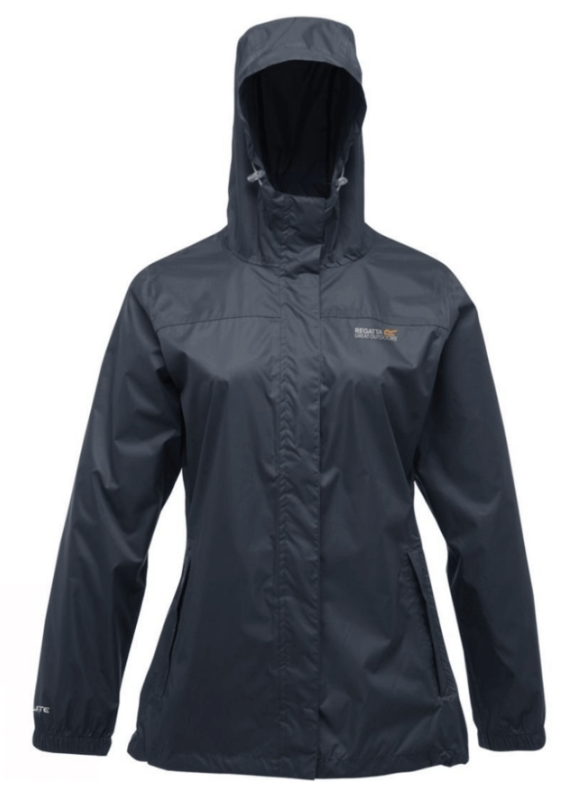 Some features of this jacket include an adjustable hood, a storm fold to keep small belongings (such as a phone) dry, and durable material to keep you dry for longer. 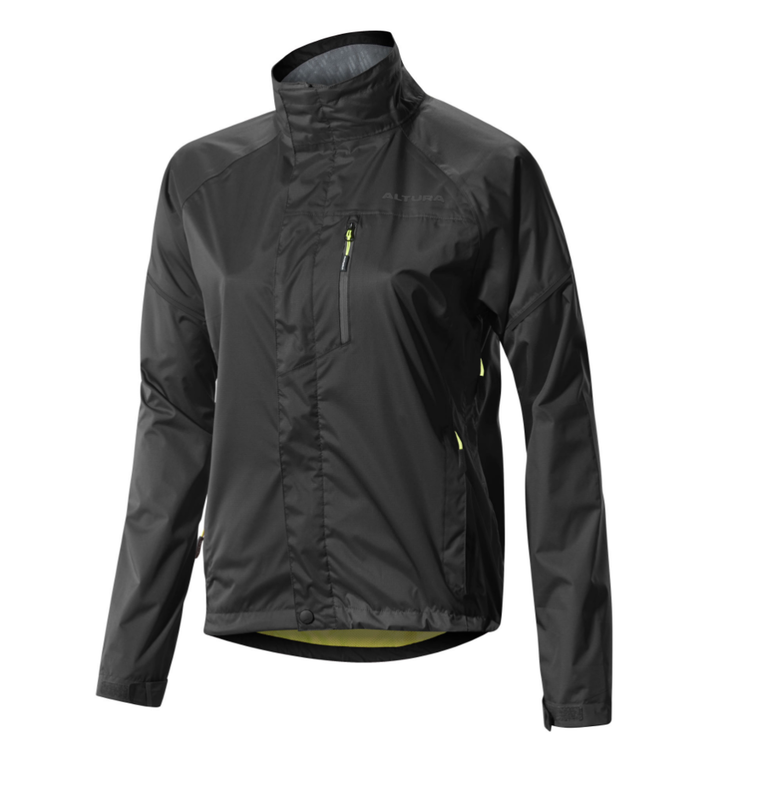 A wonderful addition to your adventuring kit, the Women’s Pack It Jacket II is a lightweight jacket that can keep you cool and dry during humid hikes or your morning shuffle to work. The compact size of the jacket makes it easy to transport or stow away easily without it being cumbersome. 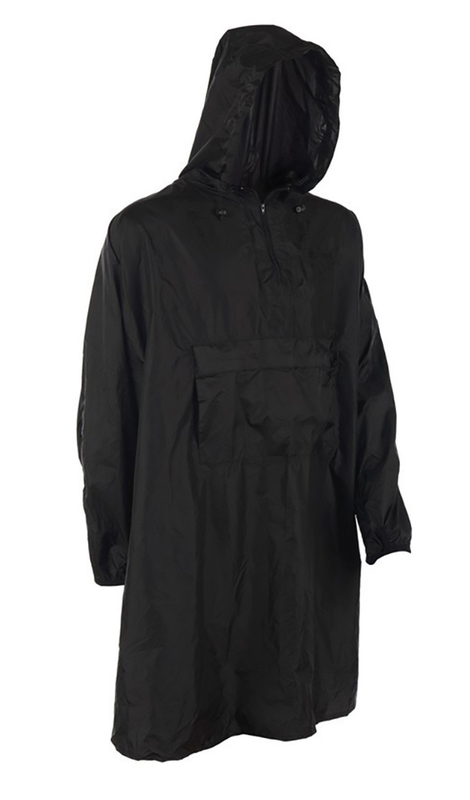 Its nylon fabric ensures breathability, and the high collar keeps the hood from slipping off in high winds. Furthermore, the storm flap and taped seams work to keep more of the moisture outside of the shell. Find this jacket at Cotswold. This jacket is designed for cold and wet weather conditions. Its medium fit allows for optimal flexibility and little bulkiness, while the mesh lining enhances warmth and prevents the damp sensation felt by other jackets that do not have a mesh lining. Although warm, this jacket is also breathable and, if the heat gets to be too much, simply open up the zippers located under the armpit to regulate your temperature. The interior of this jacket features two pockets to hold valuables such as a phone or a wallet, and the rear has a much larger pocket to accommodate larger items that you do not want to get wet. The bottom of the jacket is equipped with a silicone gripper to keep the rain jacket from riding up. This jacket is an excellent option for those who cycle to work frequently, as it will keep you warm and dry on those damp, dreary days here in Ireland! Find this jacket on Wiggle. 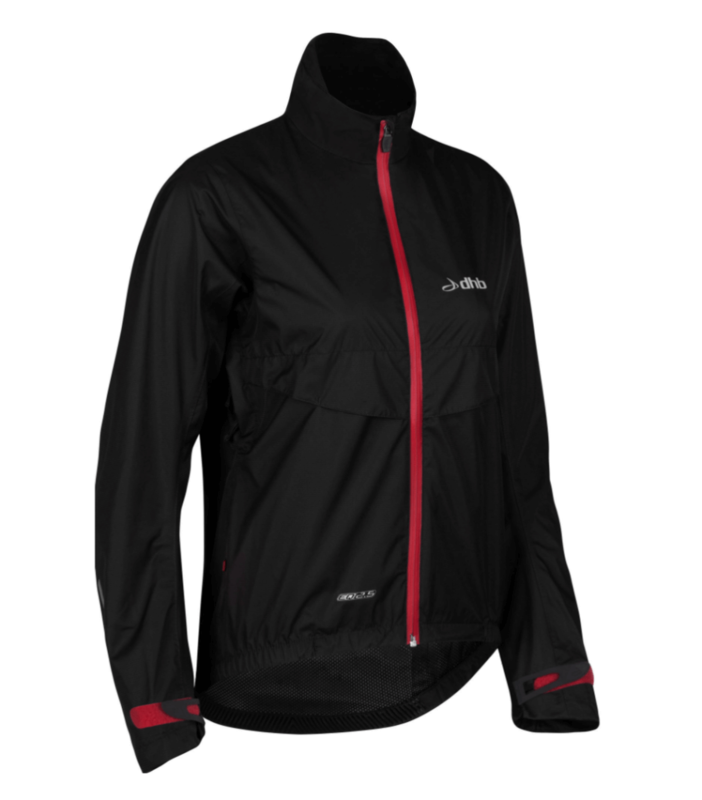 The Altura Shield technology of this jacket promotes protection from the wind and rain while allowing excess heat and moisture to escape the jacket. The zipper is water repellant, so the rain won’t even get into the smallest of cracks, and the flexible fit allows complete freedom of movement. The outer layer of the jacket easily wicks away any water, while the ventilating fabric keeps you from overheating. This jacket is made out of breathable Ventron 5K polyester fabric, a waterproof, water-wicking material sure to keep you dry during a spontaneous rain storm. The taped seams prevent moisture from entering the jacket, and the drawcord hem allows you to adjust the fit to your comfort. The hood is able to be rolled up and placed away in the collar, so you can fit the jacket to any type of weather. There are also two front pockets that will keep your valuables dry when walking around in the rain. Find this jacket on Portwest. 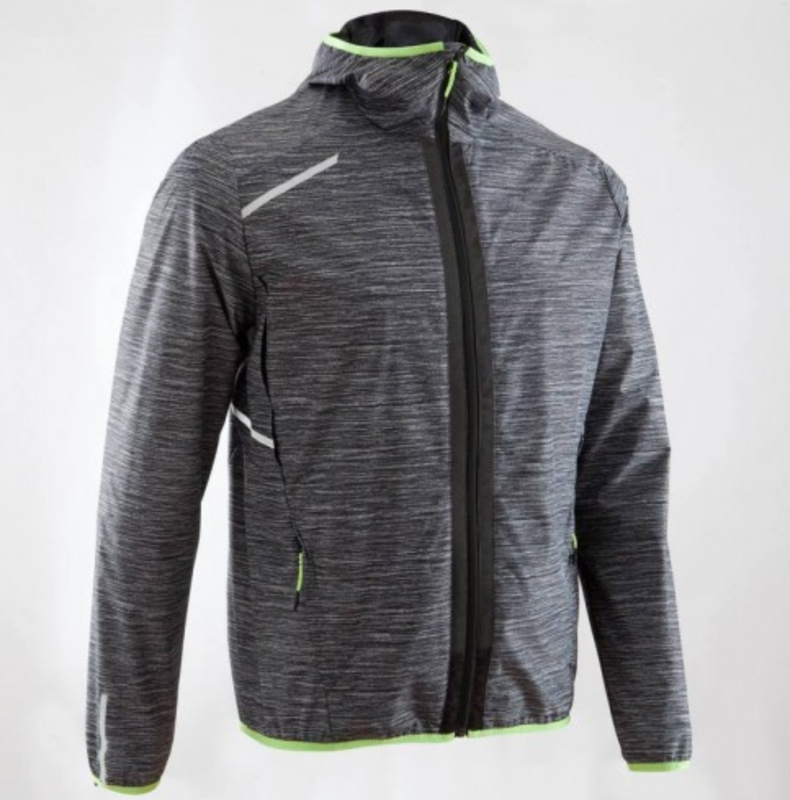 The Decathlon Rain Run men’s jacket was specifically designed to withstand heavy wind and rain while running. There are two zip pockets in the front to carry valuables that you do not want to get wet, and the overall water-wicking material of the jacket will keep you dry. 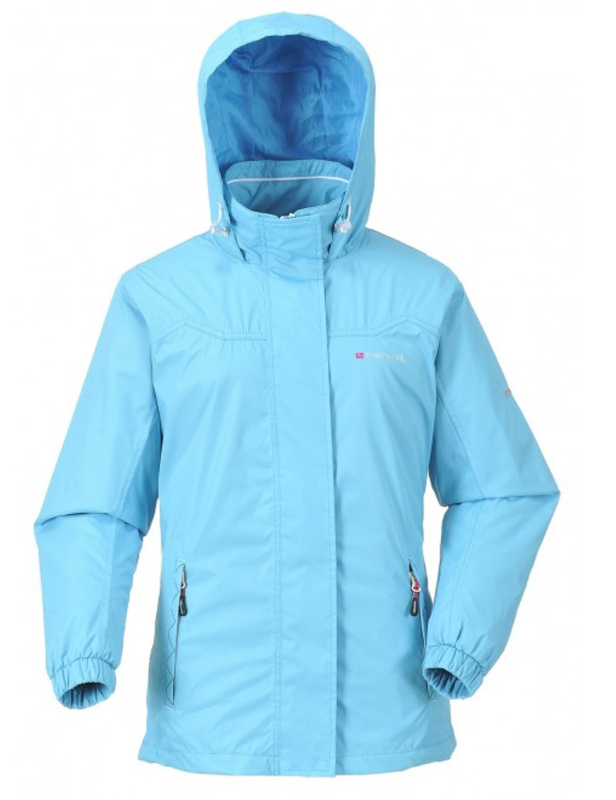 The jacket also has two vents under the arms to increase breathability and air circulation. The hood is well fitted so that it does not blow off in the event of strong wind, and the fitted cuffs keep the jacket secure on your body. Find this jacket at Decathlon.